We aim to advance our understanding of the human mind, harness the power of human intelligence, and create the knowledge required to engineer the next generation of intelligent systems. 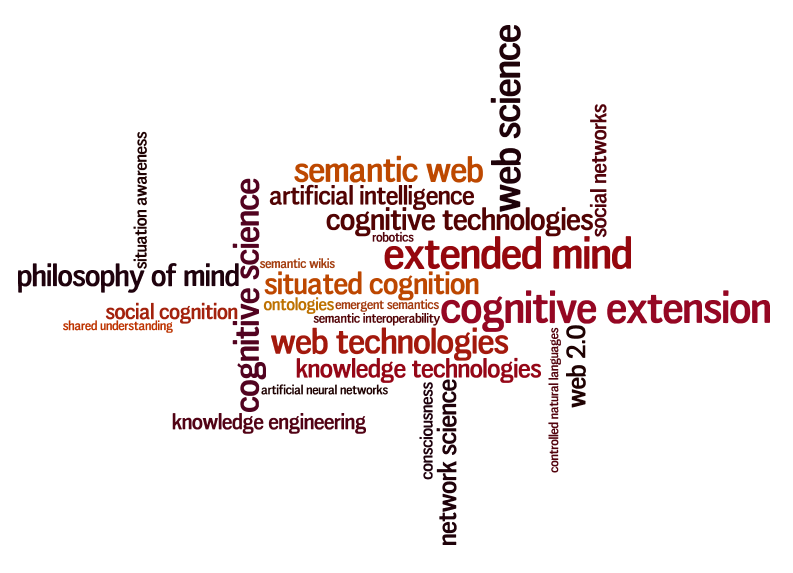 Cognosys is a research-based company that undertakes basic and applied research in cognitive science and knowledge technologies. We provide cognitive modelling, knowledge engineering and software development services to government, corporate and academic clients. 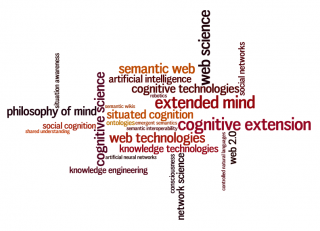 Cognosys is a specialist provider of services designed to help harness the power of human and machine cognition. Click on the image below to view our current areas of interest and expertise. The Vehicles project is based on the work of the Italian neuroscientist and cyberneticist, Valentino Braitenberg. It involves the creation of virtual robotic platforms that are embedded in a 3D game environment. The aim is to understand how physical forces, body morphology and behavioural control systems work together to yield intelligent behaviour. We are collaborating with Carnegie Mellon University to develop a cognitive social simulation capability based on the ACT-R cognitive architecture. The capability is designed to support the simulation and testing of team-problem solving and team decision-making processes in distributed, network-enabled environments. Get in touch with us to understand more about our research and development activities. We can work with you to identify ways in which the current state-of-the-art in cognitive science can help you press maximal benefit from human cognition and machine-based processing.